Don't let socialism hold you hostage. All for them and none for you? Not on your watch. 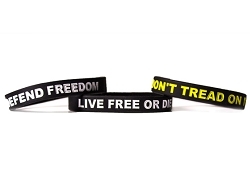 This great new shirt explains very simply what socialism is all about: making yours into theirs. 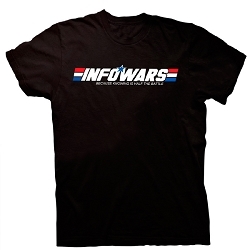 The black shirt features a great design on the front with our website Infowars.com on the back.